Applied kinesiology (AK) is a system for evaluating body function that is unique in the healing arts and came into being in 1964. Muscle tests done in applied kinesiology evaluate how the nervous system controls muscle function. In most cases, the results of a test do not depend on whether the muscle is strong or weak, but how the nervous system controls the muscle. 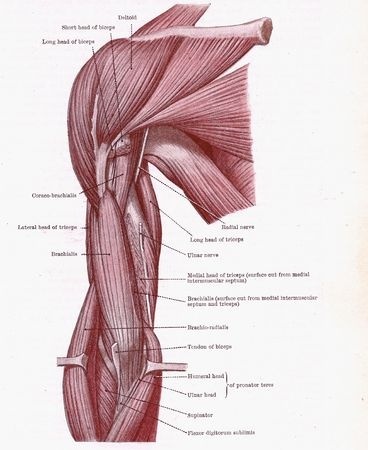 Some of the things that can affect muscle function include compromised nerve, blood, and lymphatic flow to the muscle, joint and bone misalignments, acupuncture meridian imbalances, and nutritional deficiencies. Applied kinesiology should be done by a physician thoroughly knowledgeable in the healing arts to properly make a diagnosis. It should be used in conjunction with examinations, blood labs, x-rays, MRIs, urinalysis, etc. 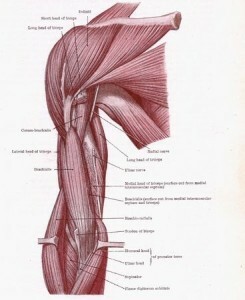 Some who use the muscle testing procedures of applied kinesiology make an inadequate study of the subject, or they have not had the necessary anatomical, physiological, and clinical expertise necessary for the proper application of the technique. This includes both doctors and lay people. Applied Kinesiology can help determine what treatments a person needs for improved health, such as chiropractic adjustments, acupuncture treatments, CranioSacral Therapy, nutritional therapy, etc. However, an applied kinesiology evaluation is only part of the total patient work-up. Most evaluations are directed toward discovering and evaluating pathology and disease. Many individuals clearly pass a physical examination but they may still complain of headaches, fatigue, and other general health problems. Applied kinesiology helps discover the reason for functional disturbances, and suggests a direction for corrective therapy. When applied kinesiology is used in conjunction with the standard methods of examination, one has a greater ability to understand a patient’s health problem.